Administration budget passed by 13 votes to 11. The briefing assures staff that no redundancies or service reductions are anticipated for the year 2016/17, but that the council faces a huge deficit in subsequent years. 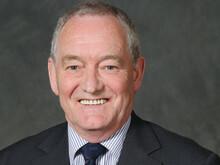 Agenda papers for the meeting are due to be published on Friday. These will contain greater detail of where any savings are to be made. 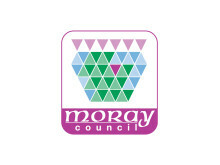 Moray Council made a working surplus of more than £5m in the last financial year, figures presented to councillors today have shown.